You have discovered FM 93 and wish to hear more online radios? On hit-Tuner.net you can find totally free stations around the world! As far as we are informed sends the radio station FM 93 from the country Pakistan. 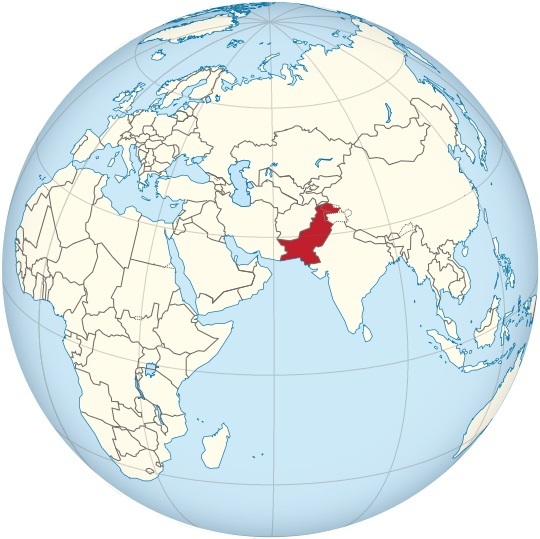 More Info: Pakistan is a sovereign country in South Asia. 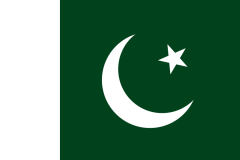 Pakistan has a 1,046km coastline along the Arabian Sea and the Gulf of Oman in the south and is bordered by India to the east, Afghanistan to the west, Iran to the southwest and China in the far northeast. It is separated from Tajikistan by Afghanistan's narrow Wakhan Corridor in the north, and also shares a marine border with Oman.